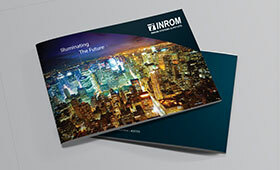 A brochure helps convey information about a company, communicating its goals with clarity and imagination in a visually appealing manner. Brochures help increase an organization’s exposure to a virtually unlimited audience. Brochures are a great way to spread information about your business to your present and prospective customers. 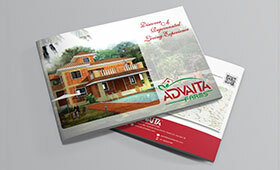 A professionally well designer creative brochure design is more likely to be read, recalled and remembered. 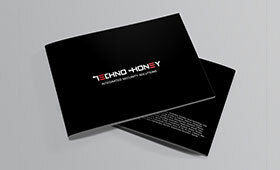 Request our latest portfolio for brochure samples and mock-ups. Brochures are an effective marketing tool that businesses use to get their names out into the market. A beautifully designed brochure is sure to create a positive image for your business. With just a single glance customers can gauge the competence of your business and create a perception on your business. A great brochure is one that gets noticed and remembered, one you just can’t bring yourself to throw away when it arrives in the post. That is why we Effervescent Brochure Design Services in Mumbai India are very popular among corporate and business houses. We believe (especially in these digital days) that the good old fashioned brochure is still one of the best sales tools a company can have. A brochure cuts through the 'digital noise’ and sits uninterrupted on the recipient’s desk demanding to be noticed. We’re a team of experienced designers and marketeers, as passionate about creating brochures as you are about your business.Whether you want a highly bespoke, small quantity of brochures for a specific marketing campaign or a stock catalogue that your customers will love to use time after time then get in touch because we can help. 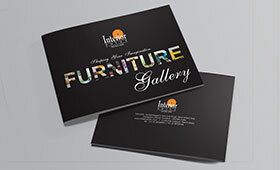 Effervescent specializes in designing world-class corporate brochures, flyers for offers and even business folders. 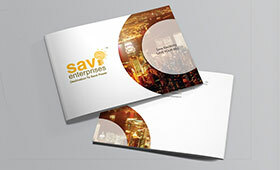 Corporate brochure design service in Mumbai is our core area. Corporate Brochure, Flyer Design, Menu Design, Catalogue Design and Magazine Ad Design Services Company Mumbai, India. A business that communicates well performs well. And what better way to communicate that - A precisely worded, richly designed and concise brochure. With our expertise in design and content development, you have an able partner in us to develop your company's brochure. Our creative brochure design team assesses your objectives, research, photography to create corporate brochure or catalogue design. We produce, print and deliver catalogue design to your complete satisfaction. Our goal is to provide your business with a unique and professional look. Effervescent Communications is committed to give personnel attention to your company and we will be there from initial concept to final production of the brochure design. 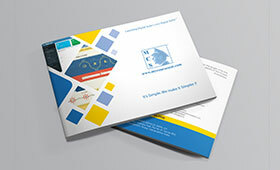 If you need a brochure design service, drop an email with instructions, call in to our office or request a call back. If you need assistance regarding brouchure design service mumbai, We are here to help.